These Swiss Replica Watches are wished-for globally simply because they have a robust monitor history of wonderful, and concurrently they're modern-day and trendy. Just about every and every solo 1 only one stylish football non-public take pleasure in possessing a appealing set of comfy shoes, and so Swiss Rolex Replica Watches is heading to generally be the best selection affordable jordans you are able to have look along along with your man or gals taste creating use through the sport exercise action movement intent.Will you be attempting to find a gift Audemars Piguet Replica Watches? Do you want to supply it as part of your shut and high-priced ones? These Replica Watches arent only imagined of as present products and solutions, but also signify a gesture of proper gain and spirit.You'll be able to work by means of the right groups to comprehend a simple notion inside the variants between the two. 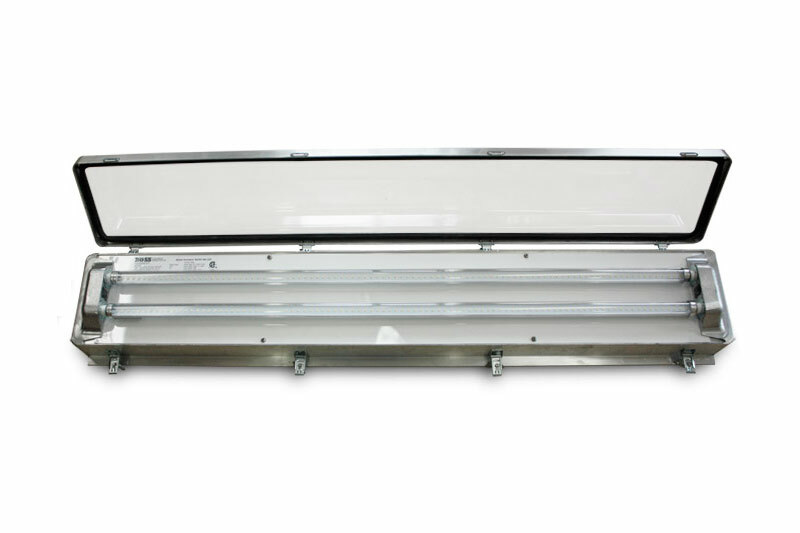 Boss Electrical Products is dedicated to the design and production of the highest quality hazardous & explosion proof area rig lighting, available in both LED and fluorescent. We pride ourselves as being innovative and unique in our design. Our products are built with the customer's needs in mind first, and we are constantly solving problems that our competitors face. SHOP ONLINE FOR BOSS ELECTRICAL PRODUCTS! Clicking on the Shopping Cart will take you to the store. BOSS Electrical Products is pleased to announce their new line of Hazardous Location LED Rig Lighting Systems, available now. Contact ESCOM Electrical Distributors Inc. for more details 780-955-3726. BOSS LED RETROFIT KITS are designed for installation in Class 1, Division 2 Fixtures with manufacturer parts: 243, 245, 483, 485 . Convert your existing fluorescent into an LED. 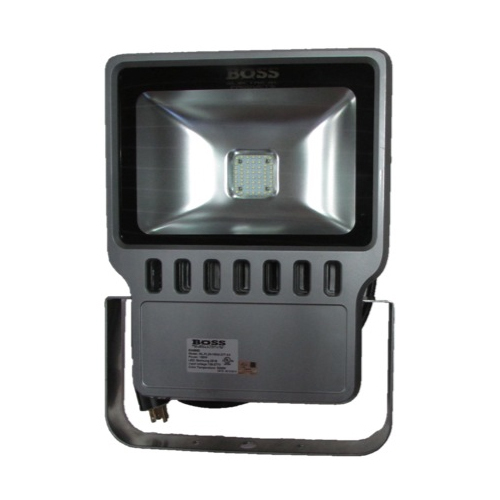 BOSS Electrical Products is pleased to introduce their new LED Flood Fixtures. A perfect replacement for your 400 WATT HID Fixture. 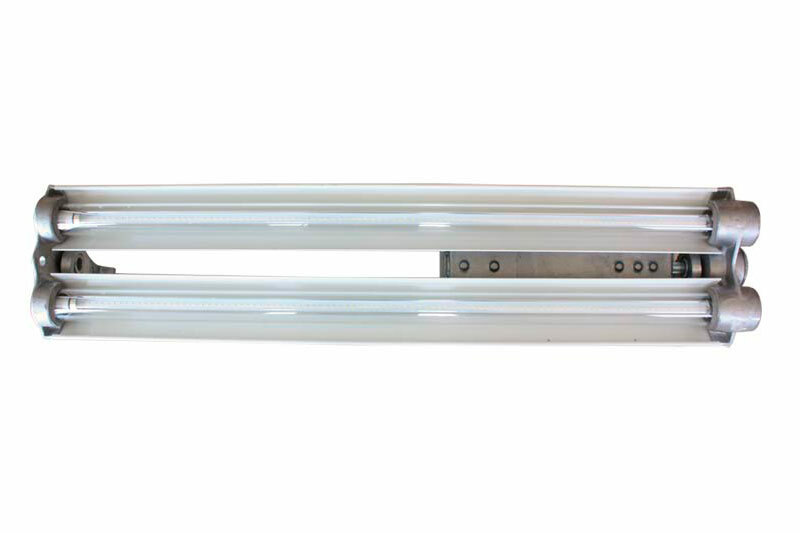 This 2 Lamp, 4 Foot Fixture is a great choice for general lighting in Class 1, Division 1 rated areas. LED Lighting is perfect for Drilling Rigs and Oilfield Applications. BOSS Electrical Products is pleased to announce their new Emergency LED Hazardous location lighting systems. Ideal when lighting is still required during a power outage.